← Using your own computer and not an NMU-issued laptop? When trying to locate materials for a library research assignment, many students turn to OneSearch, Olson Library’s discovery tool. OneSearch is a great starting point for locating articles on a topic. However, don’t think you need to find all of your articles through OneSearch. Once you have found a key paper or two from OneSearch, there are two other techniques that can fill out your source material: following up on references, and citation searching. I will speak of the references technique for this post and address citation searching later. You notice this article is online and you open it up to view. 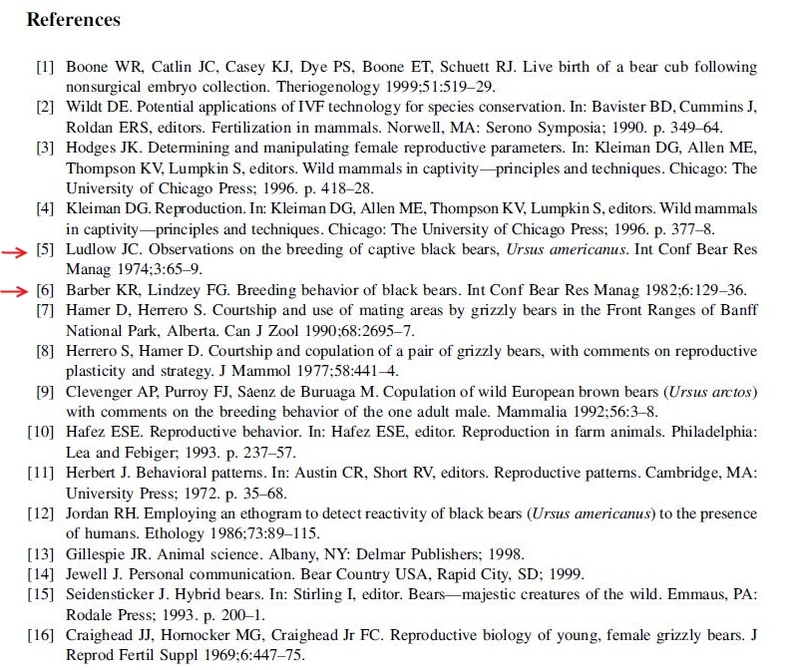 When writing a scholarly article, the authors are required to reference other related material, e.g. to summarize previous research on the topic, reference a technique used in the current study, etc. Thus, if you find an article that is related to your topic, by following up on the references listed you can find more relevant articles, albeit older than the original article. In the case above, let’s see what we find when looking at the reference list for the Boone et. al article. Taking the next step to get a hold of the references in question requires a couple of different steps and describing them will make this blog post too long. A quick chat, phone call, or in-person visit to the Public Services Desk will get you on your way. It is important to note, references are only going to be available in scholarly articles, not popular magazines. However, as you move through your program, your faculty will expect you to use more scholarly resources. Mining references to find additional articles is a helpful technique for library research.